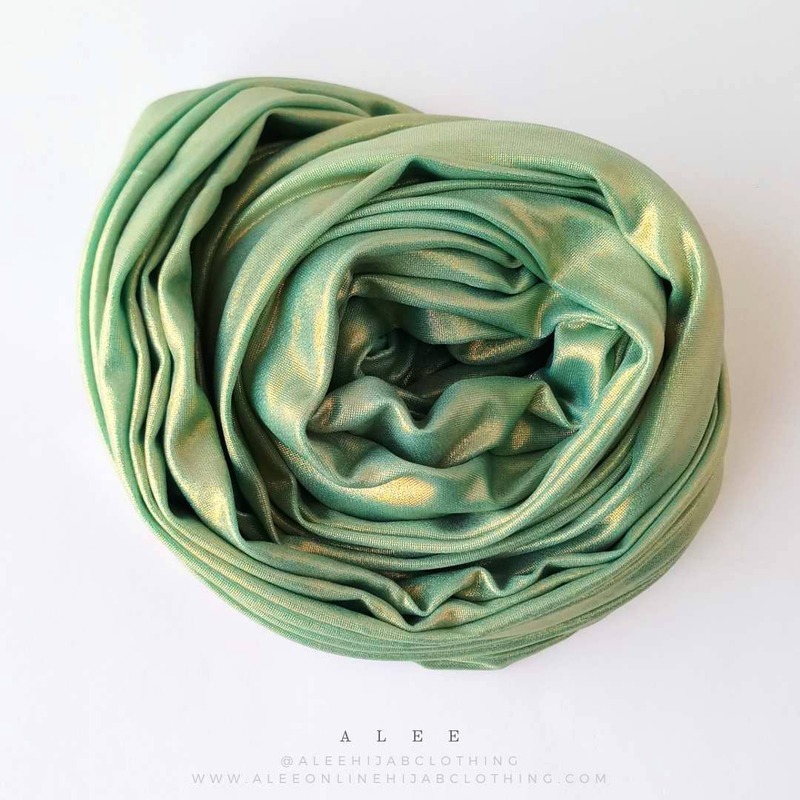 Alee offers a range of colourful hijabs and stoles in different styles. From party wear hijabs to premium georgette ones, they have it all. Plus, they have hijab accessories too. And the best part about this online store is that it delivers pan India.